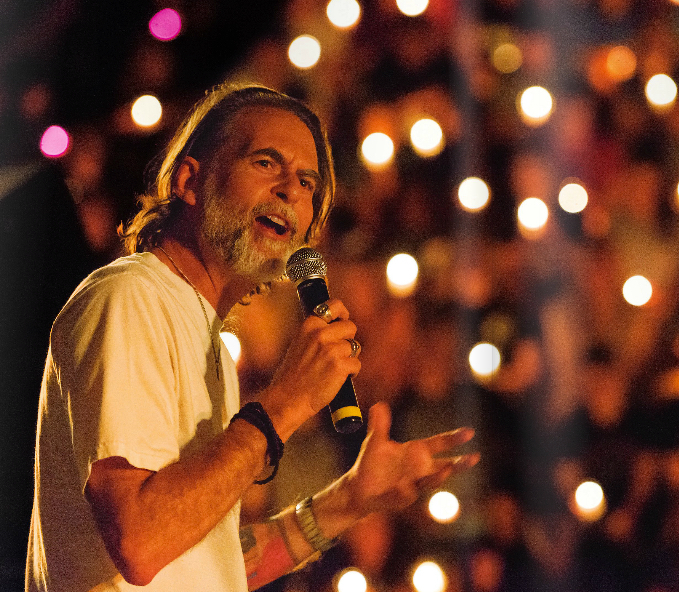 Experimental Theology: #1 Bestseller in Angelology & Demonology? #1 Bestseller in Angelology & Demonology? 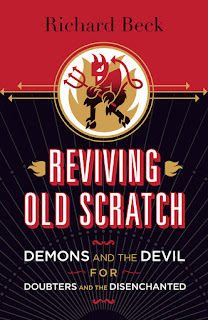 My newest book Reviving Old Scratch: Demons and the Devil for Doubters and the Disenchanted is coming out in May. You can read some book endorsements and pre-order at Amazon. Regarding the pre-order sales on Amazon I noticed the categories the book was ranking in, the ranks you'd use if you wanted to say a book was a "#1 New Release" or "Bestseller" on Amazon. Pre-sales for Reviving Old Scratch has the book ranking highest not in "Theology" but under the category "Angelology & Demonology." 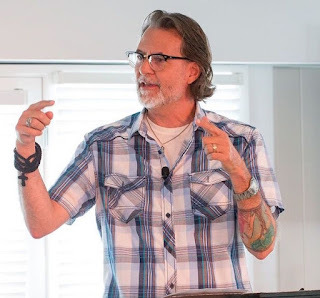 That's perfectly appropriate--there is a chapter in the book entitled "Angels and Demons"--but also somewhat funny as my book is targeting a modern, skeptical audience who aren't all that sure the devil or demons exist, or who find it awkward or embarrassing to talk about the devil and demons. That said, believers in the devil and demons aren't left out, they'll get a lot out of the book as well. Perhaps even more. 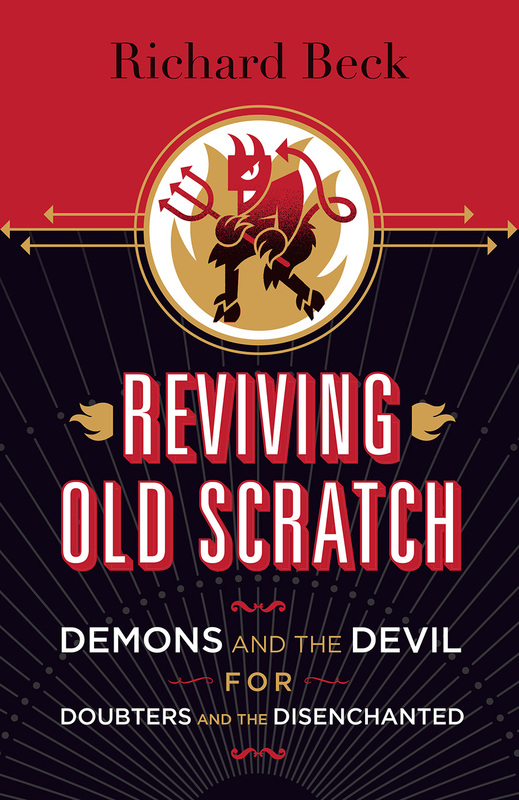 Reviving Old Scratch tries to find a middle way between two extremes, quietism and awkwardness on the skeptical side and occult spookiness on the believing side. "I am not particular about the hoofs and horns. But in other respects my answer is ‘Yes, I do.'" All that to say, I hope sales in May for Reviving Old Scratch go well enough so that it can reach the top spot to become on Amazon, if only for a second, the "#1 Bestseller in Angelology & Demonology." "I wrote a #1 bestseller about demons." That's way too quirky of a life achievement to pass up.